Because we work closely with major players of the automotive industry, we offer simulation solutions that will help you to solve your challenges for many applications. Well-integrated in the development process, it allows the evaluation of the HMI system at an early stage of development and improves the relevance of Ergonomic Studies with respect to the existing tools and methods. 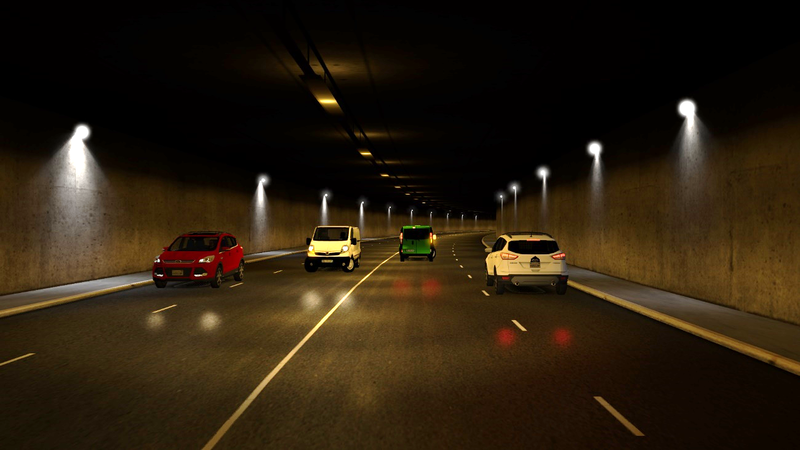 The headlight simulation modules of SCANeR™ studio are used for headlight system development and realistic night drive experiments. SCANeR™studio virtual platform enables driver assistance systems (ADAS) and autonomous driving functions to be endlessly tested and validated. 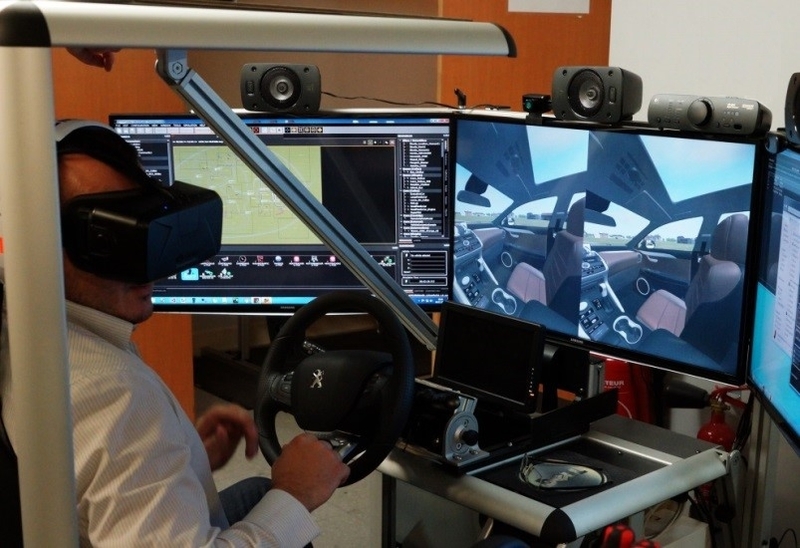 The use of virtual testing to complement track or road testing provides safer test condition and reduced costs and time. 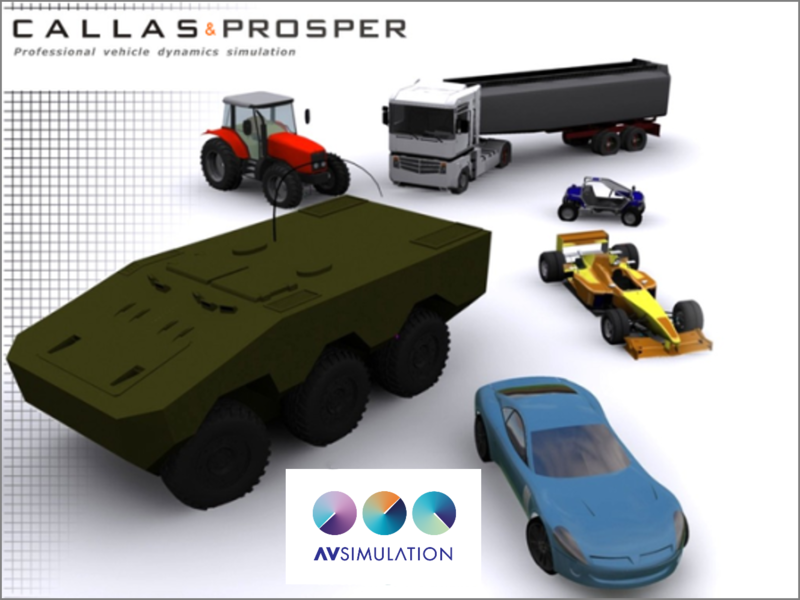 SCANeR™ studio includes CALLAS model and offers a virtual proving ground for various civil, military and motorsport vehicle dynamics applications: vehicles concepts and design, performance, homologation, advanced chassis control, consumption and pollution optimization, etc.